I’m sure all of us at one point have spent a long time perfecting cover letter after cover letter. 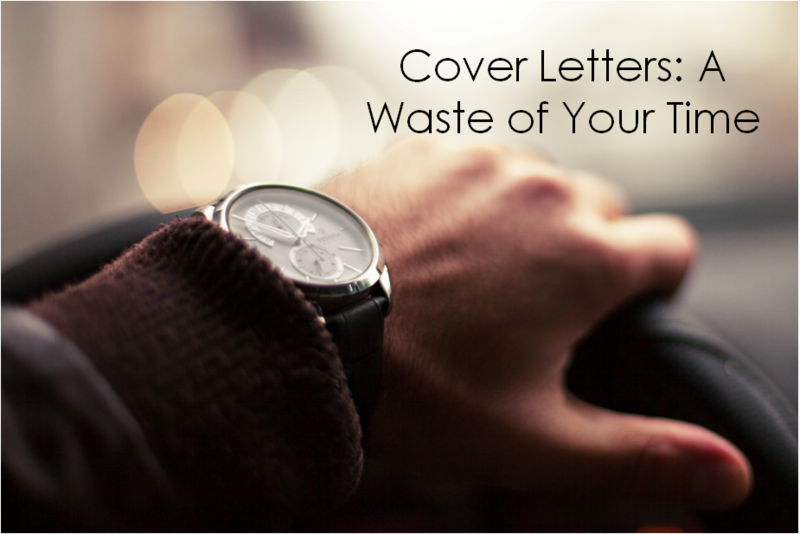 As a marketer within a recruitment agency, I’ve learned that recruiters rarely read cover letters. A detailed CV and skills match seems much more important when initially finding candidates. Author Tony Beshara’s surveyed over 3,000 hiring managers and only 14% said cover letters were ‘important’ when receiving CVs. So are they worth writing? From a candidate’s point of view I can understand that writing cover letters can become tedious, especially when they are rarely read. However, a cover letter can show motivation in an application, making it stand out from others. It’s difficult to tell whether a cover letter will be read in each individual case, but perhaps it’s better to be safe than sorry. A specific and targeted cover letter can add great value to an application. It can highlight things a CV can’t. For instance, why a candidate can be the right cultural fit or why they are passionate about a specific industry. This can sometimes be more important than the required skills, as discovered in ‘You’re not the right cultural fit’. A cover letter must be written if requested, but if a cover letter is not specifically requested our recruiters advise not to write one. Many recruiters prefer a well written and relevant CV alone to establish a candidate’s suitability. But how can you stand out without a cover letter? Write a tailored CV. Candidates are much better off spending the time they would on a cover letter on editing their CV instead. When tailoring a CV it is important to relate it to the industry, the company and the job. Highlight previous job roles that are relevant to the job you are applying to. If possible, use examples such as achievements to further highlight your suitability. Read the job description and person specification. Match these same skills within your CV, using identical key words to make it relevant. Use the most relevant reference you can. You may think you must use your most recent employer; however this isn’t always the case. Think about the company culture and the style of your CV. A corporate company will more likely want to read a traditional CV. However, a company with a modern outlook may appreciate a creative CV. Tailor your hobbies. Stay away from generic hobbies. For example if you’re applying for a creative role, show your interest in art or drawing. Or if you’re applying for a role within a team, highlight specific team sports you’ve been involved in. If you need help tailoring your CV, we offer free CV clinics when you register with us. Email your CV to jobs@kingsgaterecruitment.co.uk to register.